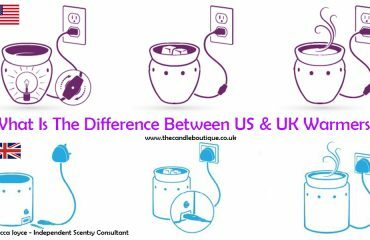 The New Scentsy UK Catalogue Is Here! 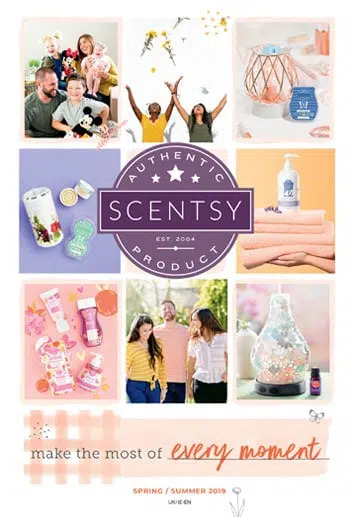 It is that time of the year again – the launch of the new Spring/Summer catalogue and Scentsy have yet again given us an amazing new selection of fragrances, warmers and some exciting new products for the kids. I am most excited about the fragrances, we have a LOT of new ones and can honestly say (for the first time ever) that there isn’t one fragrance that I wouldn’t personally warm. 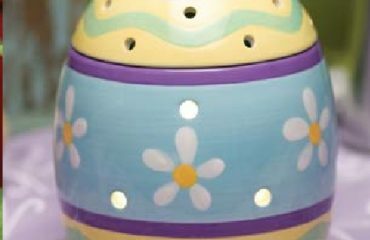 Scentsy Adored – Fun, flirtatious cherry, black plum and a warm whiff of sandalwood spin a succulent springtime yarn. Scentsy Amazon Rain – Set off on a rainforest romp swirling with sweet notes of melon, orange zest, coconut milk and sultry night blooming jasmine. Scentsy Blackberry Meringue – Blackberry, sugared fig, black plum and a pinch of ground spice mingle deliciously in this to-die-for sensory dessert. Scentsy Braeburn – Fresh apple and a luscious assortment of tropical fruit enjoy a sprightly pop of whipped sugar and creamy vanilla. Scentsy Brazilian Grapes – Bergamot zest, grapevine and sugared lemon weave a softly sweet fragrance deepened by a hint of aged oak. Scentsy Cactus Flower Lime – Zen beckons like a siren’s song from this crisp, meditative blend of lime mist, water lotus, green tea and delicate aloe leaf. Scentsy Citrus Pop – Bright but not overly sweet, this radiant blend of bergamot, sparkling mandarin and orange blossom was crafted especially for those who love a pure citrus scent. Scentsy Cotton Candy Cookie – It’s a trip to the county fair. Little hands clutching cotton candy and cookies while gooey treats topped with sugared raspberries beg to be tasted. 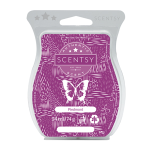 Scentsy Give Me Passionflower – A luscious luau of dewy passion fruit, fresh-cut mango spears and wild hibiscus will conjure an evening at an exotic island soirée. Scentsy Go Wild (Flowers) – This innocent arrangement of wildflower blooms, sweet honeysuckle and ripe, juicy berries will whisk you away to the end of the rainbow. Scentsy Jungle Jam – Set off on a jungle adventure surrounded by candied pear, ripe pineapple, fresh-picked strawberry and even a delightful dollop of whipped cream just for fun! Scentsy Mountain Sky – Take a meadow stroll amidst fresh air redolent with a dash of citrus, while white woods and amber lend warm, exquisite undertones. Scentsy Oodles Of Orange – Kids will love this sweet, citrusy scent punched up by fresh pineapple, crisp papaya, mango blossom and ripe bunches of tropical berries. Yum! 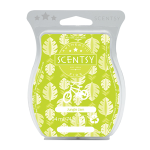 Scentsy Piedmont – Inspired by the gooseberries native to the Italian Alps, this tart fragrance is sweetened by crisp green apple, ripe guava and an exotic touch of coconut milk. Scentsy Raspberry Bush – Luscious raspberry jam and black plum are quietly cooled by a sprig of wild mint in a fragrance that beckons the dreamer in us all. Scentsy Rockin’ Ruby Razz – Birthday parties and punchbowls and presents piled high. This fruity blend of juicy orange, fresh strawberry and sweet candy glaze is a child’s best day all wrapped up in one perfect fragrance. Scentsy Southern Evening – Like a trace of perfume lingering sweetly in her wake, this romantic twirl of French lavender, geranium, subtle fruits and white musk will prove an enchanting escape. Scentsy Stay Awhile – Sail a tranquil sea redolent with quiet Atlantic seaberry, water hyacinth, red cassis and fresh, exquisite teakwood. 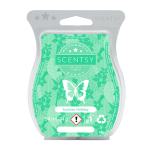 Scentsy Summer Holiday – Steal away to a sunny isle bursting with lush plumeria, tiger lily and sweet orange softened by vanilla and radiant amber. 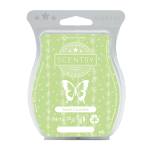 Scentsy Sweet Cucumber – It’s spring at its most picturesque: Fresh apple blossoms, green melon and sugared citrus mingle with a splash of cucumber water for a calming finish. 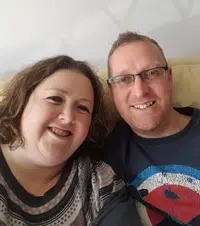 Scentsy You’re My Buttercup – Sweet apple, juicy pear and yellow buttercups swirl as softly as a summer day, while a wisp of white musk quietly charms in the background. So do any of these catch your eye? I really really like Rockin’ Ruby Razz and Oodles of Orange, they are at the top of my list for making samples for my customers. Let me know what you think of our new fragrances, I would love to hear!